L&T Infotech’s Rs 1,243-crore IPO got oversubscribed 11.67 times on Wednesday, eliciting strong response with the number of applications crossing 1 million on the final day. The IPO received bids for 14,29,46,840 shares against the total issue size of 1,22,50,000 shares, data available with the NSE till 1930 hrs showed. Quota reserved for qualified institutional buyers (QIBs) was oversubscribed 19.90 times, while that of HNI 10.75 times, sources said. investors was also oversubscribed 7.30 times. L&T Infotech has attracted 10.58 lakh or 1.058 million applications, the largest number of applications in IPOs since 2011, they added. The offer was oversubscribed on the first day of the bidding itself. L&T Infotech had fixed a price band of Rs 705-710 per share for the offering. 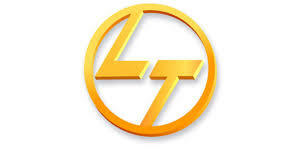 L&T Infotech had on Friday raised Rs 373 crore from anchor investors by selling shares at Rs 710 apiece. At the upper end of the price band, the offer would be worth Rs 1,243.50 crore. The sale would rake in Rs 1,233.75 crore at Rs 705 per share. 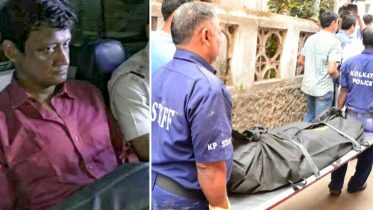 Kotak Mahindra Capital Company, Citigroup Global Markets India and ICICI Securities are managing the issue. In the financial year 2015-16, L&T Infotech’s revenue from operations and other income stood at Rs 6,143.02 crore, while it clocked a profit after tax of Rs 922.17 crore during the same period. L&T Infotech is the sixth largest Indian IT services player at present with a revenue of USD 887 million and an employee base of over 20,000 people. Earlier this month, the Rs 400-crore IPO of staffing firm Quess Corp was oversubscribed a staggering 145 times, emerging as the most oversubscribed IPO in the past 9 years. 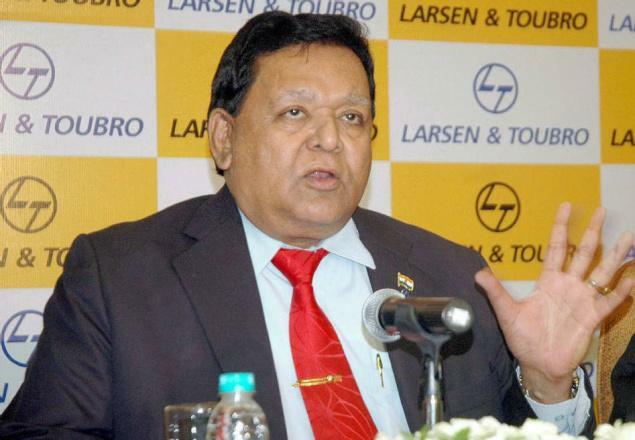 L&T Infotech, part of the diversified Larsen & Toubro group, has joined the list of about a dozen other companies that have come out with their IPOs so far this year. Be the first to comment on "L&T Infotech IPO oversubscribed 11.67 times on final day"